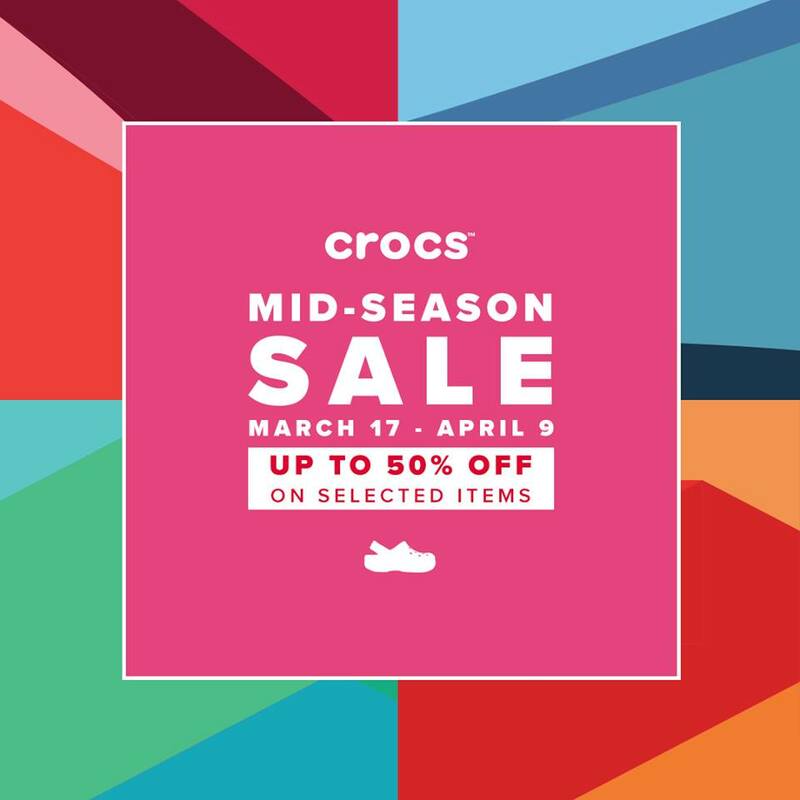 Check out the Crocs Mid-Season SALE happening until April 9, 2017. Get up to 50% off on selected Crocs footwear styles. 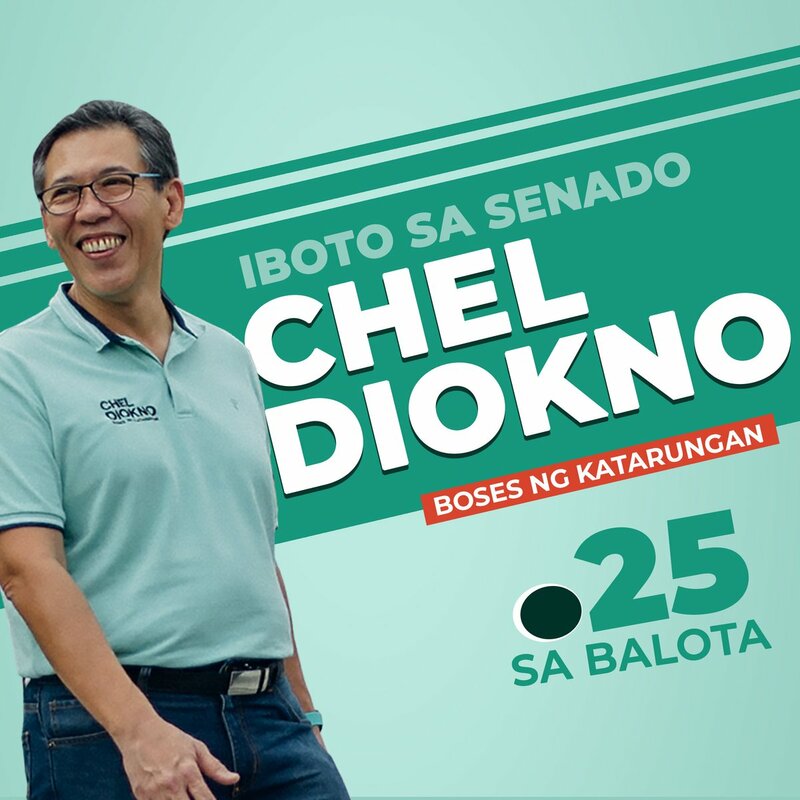 Head to your favorite Crocs stores now!